Hot stones warmed by fire were used by Native Americans to treat aching muscles, however, today this procedure has been modernized. At Zen Health and Beauty, you will be treated to an indulging treatment with warmed stones and aromatherapy oil that will be used to massage your aching muscles and send you into a trance. 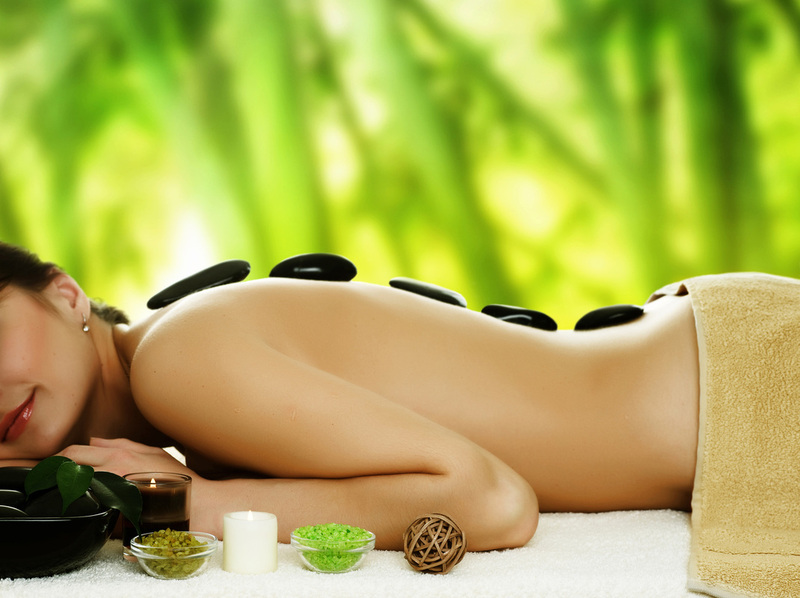 The stones will be placed over areas of your body to add an extra element of calm to this luxurious treatment. 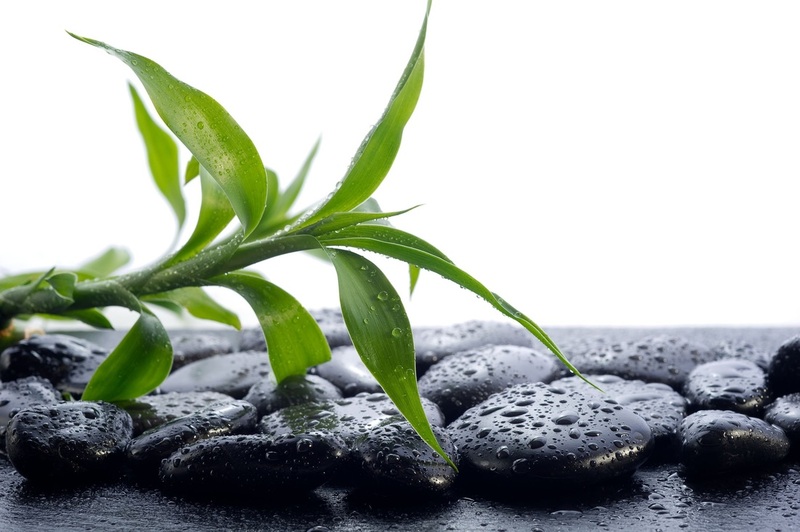 If you are looking for a warming relaxation experience, you will love this massage.